Optimum Releasing invited me to a party in Cannes the other night. 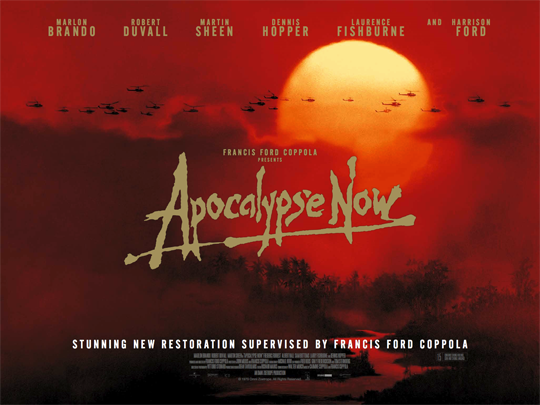 They also have a re-release of Apocalypse Now coming out next Friday. And thus the intricate cogs of the PR machine continue to turn.